Clockenflap, the biggest festival in Hong Kong, celebrated its 10th birthday this year. I had the pleasure to meet Justin Sweeting, the co-founder and Music Director of the festival last year in Helsinki at EARS. Meeting with him was very inspiring and I dreamed of experiencing Hong Kong and the festival one day. To be honest I didn't expect it to happen so soon. 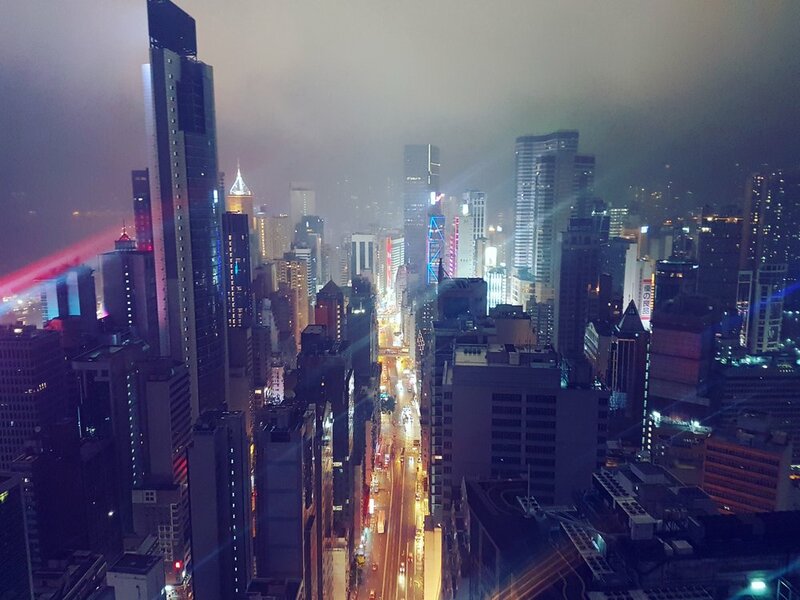 I had thought about making a weekend trip outside Korea and when Clockenflap started to appear on my social media feeds I realized Hong Kong would be a wonderful city to see. Maybe I could even visit the festival. The weekend in Hong Kong was one of the best spent for quite some time - and definitely a lot thanks to Clockenflap. I had such fun and inspiring time exploring an interesting new city as well as amazing new music and art. Great thanks to Justin and the whole crew for creating such an amazing experience. It was one of my absolute favorite events so far and I will remember this weekend for a long time. To celebrate the 10th birthday of Clockenflap and the discovery of new music, here are five acts from Clockenflap that I fell in love with and think you would enjoy too. Image borrowed from Samuel Seo's Facebook. When I think about Korean music, a singer-songwriter is not the first thing that comes to my mind. Like probably many others as well, I connect K-pop to girl and boy groups and hip hop artists. 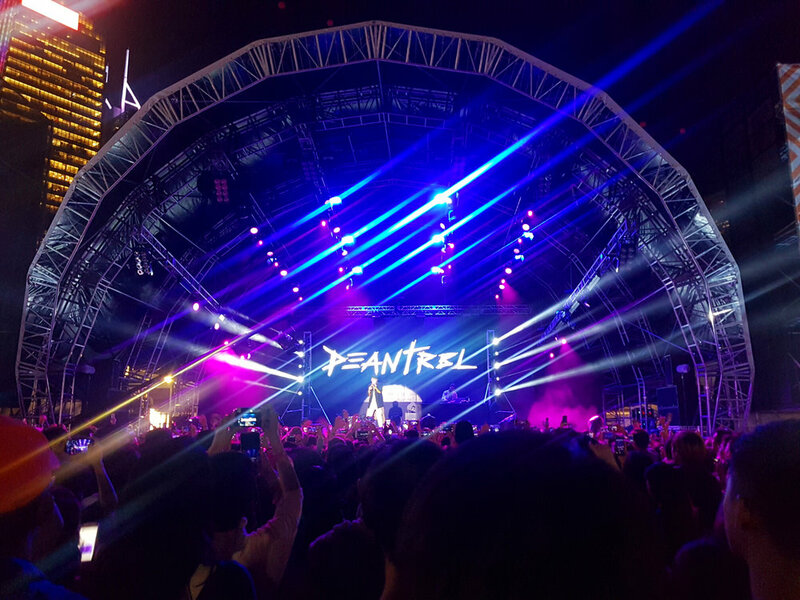 That is one of the big reasons why Samuel Seo was one of my must-see artists on Clockenflap. After admiring the view at Victoria Peak we rushed down to the Harbourfront. And I am happy we did. I was completely blown away by the talent of this guy. He has a completely unique style that combines elements from RnB and hiphop with funky riffs and smooth synth sounds. His songs are diverse and interesting both musically and as an experience. And my god, what a voice. This guy has come to stay on my playlists. I was not sure what to expect from this Chinese group. It was the first time I heard Chinese hip hop and I must admit I am impressed. Higher brother delivered raw urban hiphop combined with a cheeky stage performance. Welcome to 2017. Old school might live in Bronx but the future of hip hop is Made in China. On Saturday night we went to check out the Yourmum stage by Redbull. I had shortly listened to Tokimonsta on Spotify and thought she might be interesting to see live. The stage area was packed and the party was already full on. The music was simply immersive. It felt like diving into a fluid mood that she skillfully conducted behind the mixtable, smoothly switching from one atmosphere to the next one and keeping everyone hooked. If I ever happen to get rich I know who I want to hire to play at my Jay Gatsby -style New Years party. Another South-Korean pop star, great performer, immersive stage presence and fantastic singer. This guy owns the stage and you will allow that for him because you can feel the passion and see the hours put into making it not just work but actually to provide an amazing experience for the audience. It makes me feel appreciated. These people have actually spent hours first writing and creating and then rehearsing this stuff so that myself and hundreds of others could then enjoy their performance. Respect. Both Dean and Samuel Seo mentioned above are perfect examples of what makes Korean dudes so irresistible. They are just so effortlessly cool. There is no way of getting around that. I mean, it is no wonder the girls are head over heels for these pop guys. I feel weak. Dean live at Forward stage at Clockenflap 2017. This group is absolute craziness. In a fantastic way. Their music is a confusing and hypnotic combination of deep bass lines, beautiful choir arrangements, great rap and singing on top of varied and often dissonant soundscapes. Rough and chaotic yet so straightforward. Listening to them made me feel both intrigued, contradicted and very inspired. 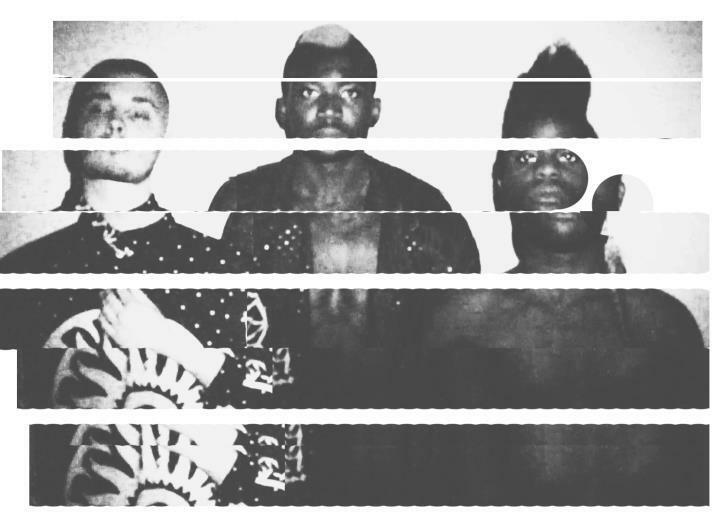 If you are into deep dark urban sounds brightened up with interesting rhythms and surprising clarity, Young Fathers will keep you hooked. I would say this group is definitely best enjoyed live. Listen to Feasting or their newest one Lord. This year was 10th birthday of Clockenflap!